“There is very little scientific information on this substance’s effects on metabolism and the oxidation of energy substrates during exercise or on the side effects of the continued consumption of this substance,” SINC was told by Juan Del Coso, a researcher from Camilo José Cela University and a lead author of the paper. Because of its chemical similarity to ephedrine (a nervous system stimulant), and the substance’s activation of β3 adrenergic receptors, it has become a popular food supplement, typically included in weight loss products. In a randomised, placebo-controlled, double-blind, experimental study, 18 subjects underwent two experimental trials: after consuming p-synephrine (3 mg/kg) and after taking a placebo (control test). An hour after ingesting the substance, energy expenditure and arterial tension were measured before and after physical activity, in this case using a static bike. Acute p-synephrine ingestion had no effect on energy expenditure, heart rate or arterial pressure. In fact, p-synephrine increased individuals’ maximum capacity to burn fat, although it did not change the intensity at which this was attained. This data suggests that p-synephrine supplements could be useful to increase fat oxidation by of 7 g per hour of exercise. 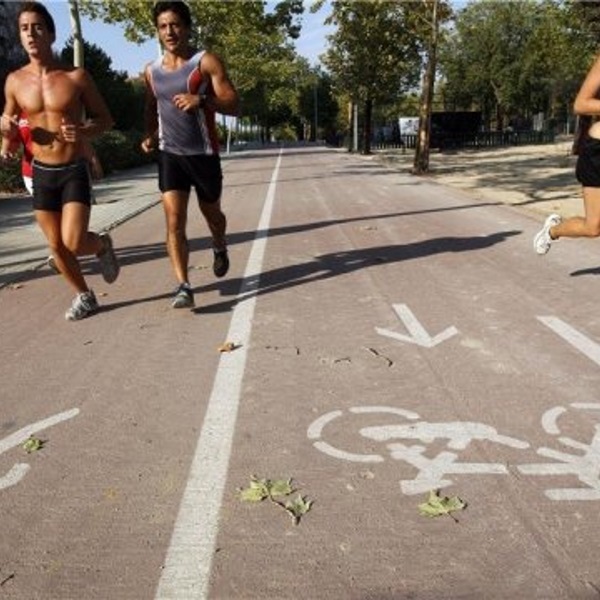 The maximum rate found for fat oxidation during exercise, in this case in cyclists, was 0.7 g/min. That would suggest that in a best-case scenario, an individual could burn 42 g of fat after an hour of exercise at that level of intensity.